Oklahoma City’s unique history conjures images of an old western movie and Oklahoma City’s historical museums fill in the scenes, telling the story of Oklahoma’s proud past and thriving present culture. If you’re a history buff, you’ve come to the right place. Starting with tales of the American West, the National Cowboy and Western Heritage Museum presents an internationally renowned collection of Western art and artifacts. The museum is expansive in both space and cowboy history, with a life-size replica of an Old West town and the Children’s Cowboy Corral. Even if you’re not a “cowboy fan,” you can’t help but be impressed by the exquisite sculptures and Western paintings, as well as the surrounding grounds with beautiful statuaries. Located in the Adventure District, the cowboy museum also has fun neighbors such as the OKC Zoo, Remington Park and the ASA National Softball Hall of Fame Complex – something for everyone within a couple miles. 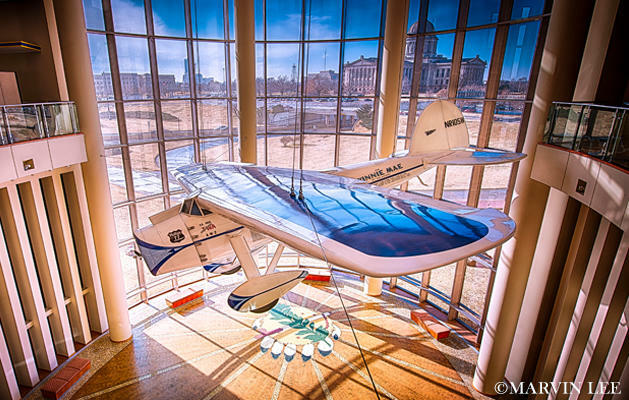 The Oklahoma History Center holds the most comprehensive view of Oklahoma’s unique history. 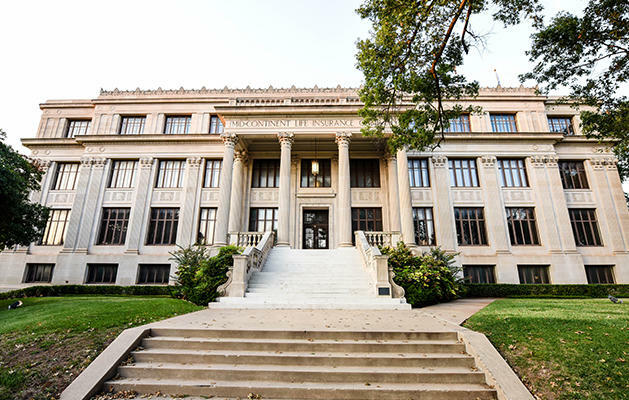 The building itself is an architectural masterpiece, and inside the exhibits portray Oklahoma’s roots in geology, transportation, commerce, aviation, Western heritage and more. The “We Are Who We Were” exhibit tells the story of Oklahoma’s indigenous people, representing all 38 federally recognized American Indian tribes currently associated with the state. Using the 20th century American Indian experience as a bridge between the past and the present, it offers artifacts, tribal music, photographic images, Indian art and oral histories. You can also experience Oklahoma&apos;s history through its people at the Oklahoma Hall of Fame Gaylord Pickens Museum. With the museum’s high-tech, interactive exhibits, you can “meet” the faces and voices of both famous and everyday Oklahomans. Brief videos will introduce the lives of better-known Oklahomans like Will Rogers, Reba McEntire, Wiley Post and Mat Hoffman. The museum is known to be kid-friendly and great for group tours. 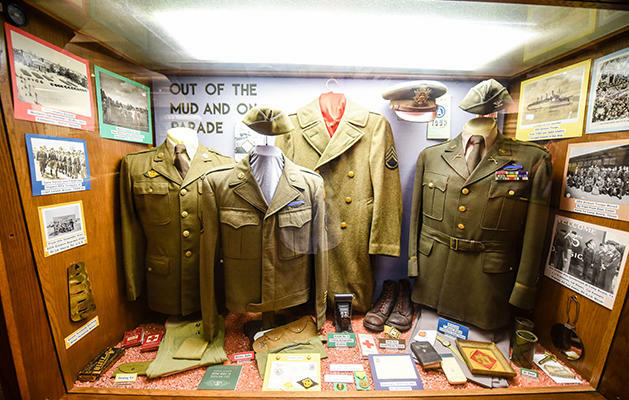 Honoring Oklahoma’s military past, the 45th Infantry Museum details our state’s contribution to the Armed Forces through times of war, national disaster and peacekeeping periods. Museum displays range from cartoonist Bill Mauldin’s WWII characters to one of the nation’s largest military firearm collections. The museum has free daily admission and also hosts two annual events to pay tribute to military men and women on both Memorial Day and Veteran’s Day.